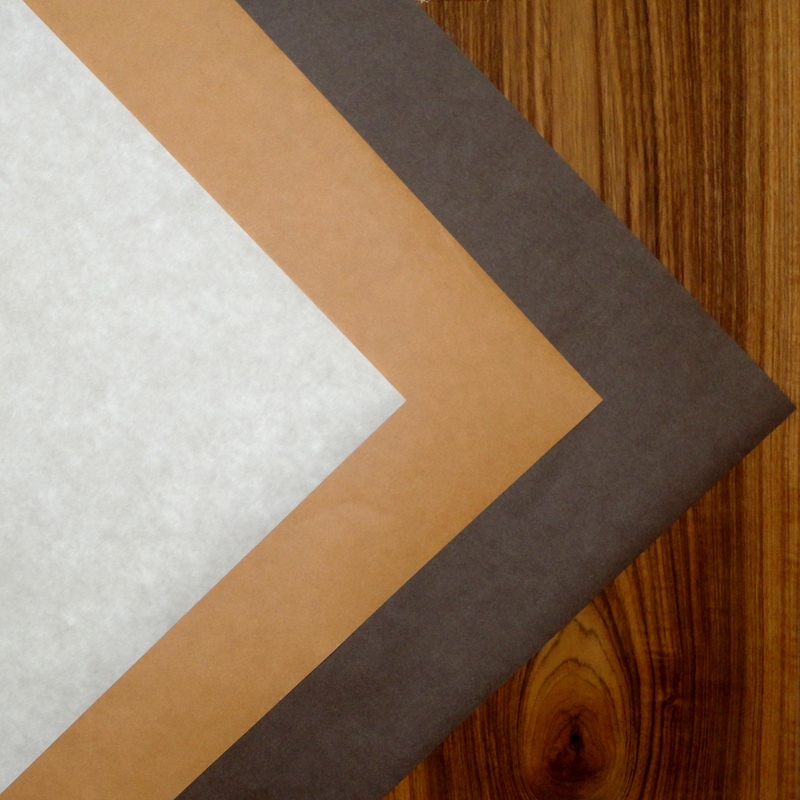 Paper is our standard backing for "stress relieved" veneer sheets. Extremely curvable with no cracking, paper-backed veneer offers added strength and ease-of-use compared to raw faces. SR Wood's paper backer is latex impregnated, custom designed to meet our strict bonding standards. Additionally, our paper is manufactured from FSC® Certified pulp and meets all current emissions standards. Applications include millwork, cabinetry, furniture & fixtures, interior design, automobiles, airplanes, boats, elevators & stairs, musical instruments, woodworking and printing. • Custom widths available up to 60"
• Custom lengths available up to 150"